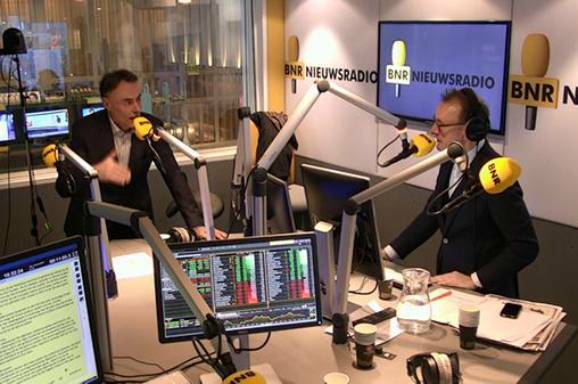 In a detailed 30-minute interview on BNR News Radio (Dutch), Wim Leereveld (CEO and Founder of the Access to Medicine Index) talks about how the Access to Medicine Index has evolved since its beginnings in 2003. The Access to Medicine Index has illustrated that an industry ranking can be a powerful force in engaging that industry in a global challenge and its solution. Therefore, Wim Leereveld mentions, new Indexes are being developed like the Access to Seeds Index which will be launched at the end of 2015. Listen and read more about the interview (Dutch only) here.